An underreported scandal stuns the world of US Olympic gymnastics. RT’s David Miller reports on Twitter’s latest concession to Russiagate conspiracy theorists. Author Donald Jeffries discusses the enduring legacy of Senator Huey Long and economic populism. 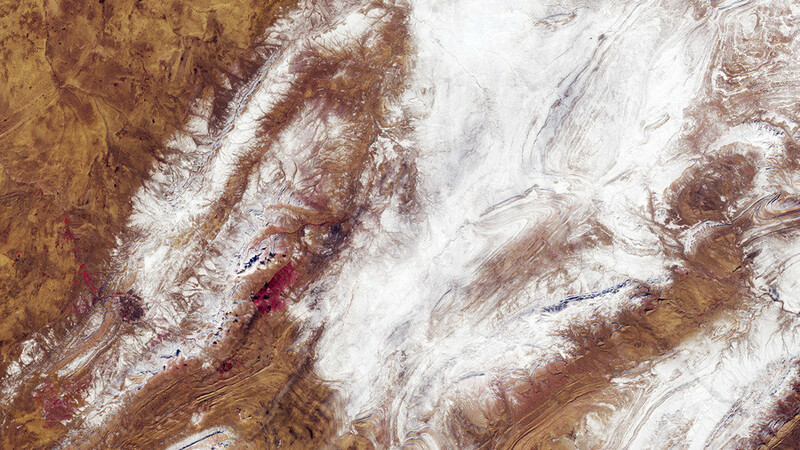 The European Space Agency captures chilling images of Africa’s Sahara Desert.